Guess what amazing gift Ellen DeGeneres got Oprah for her 60th birthday? 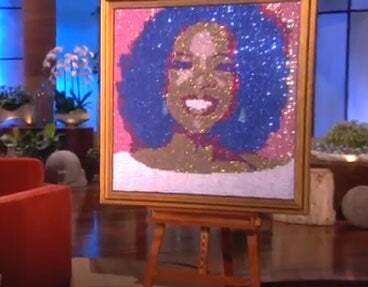 The popular daytime talk show host created what appears to be a giant sequins portrait of Oprah—it’s dazzling! DeGeneres followed up with a funny fake phone call to Oprah to wish her happy birthday. 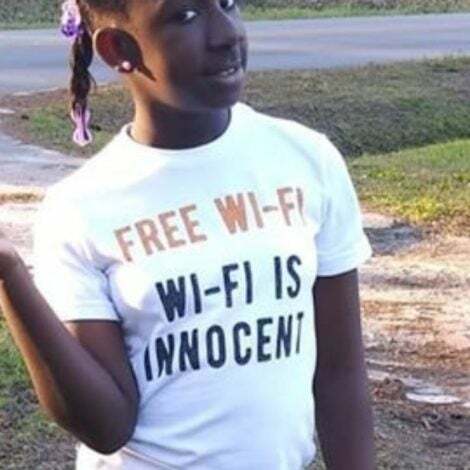 The comedian said she snagged the number from Stedman Graham’s phone when she visited the couple. Take a look at how the fake phone call went down.